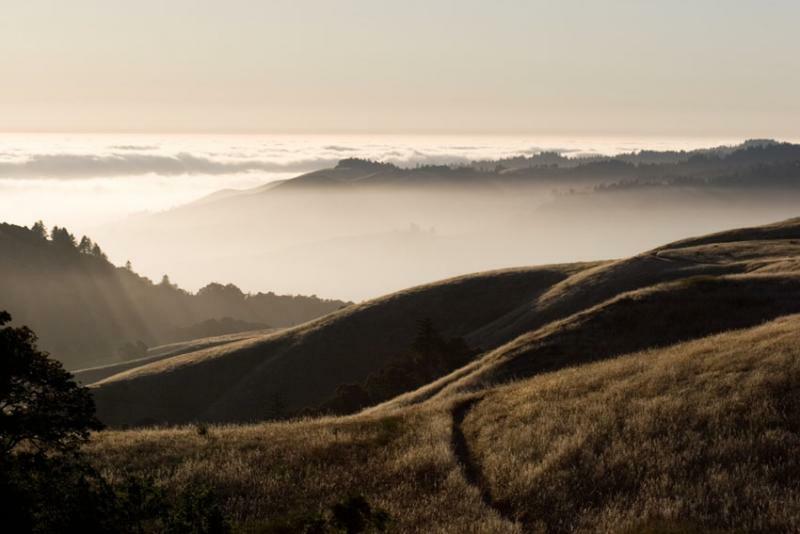 Rolling coastal fog is part of the fabric of life near the Pacific Ocean. These low, damp clouds cool the area, while supporting agriculture and wildlife. Researchers are now working on measuring the value of fog, even as climate change makes its future uncertain. We’ve all heard the saying,” It takes a village to raise a child.” But that same sort of collaborative community can play an important part in the lives of its older members as well. 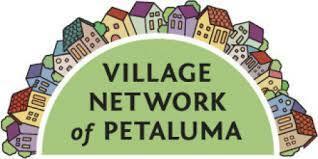 That’s what the Village Network of Petaluma is setting out to create., as we hear on today’s segment. 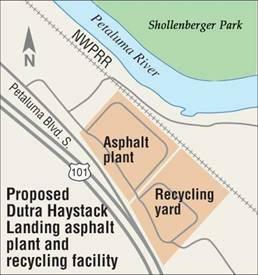 Plans for a new asphalt production facility alongside the Petaluma River on the south side of that city have been a hot button issue for more than five years now. After the Dutra plant was approved by county supervisors in late 2010, it was promptly challenged in court by the city of Petaluma and a group of local environmental groups. That case that was dismissed by the State Court of Appeal last week, but there’s still at least one more round of legal arguments being made, as we hear today. 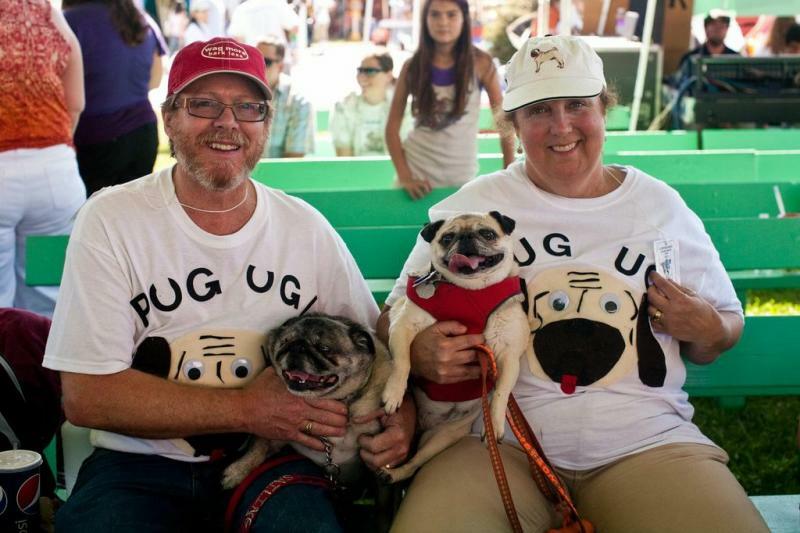 On Friday the Sonoma-Marin Fair hosts the 2013 World's Ugliest Dog contest. Roughly 30 mutts, pugs and Chinese crested dogs will vie for the title and $1,500. KRCB reporter Danielle Venton visited one of the dogs preparing for the contest, Grovie of Santa Rosa, and files this report. The event, in its 25th year grabs headlines from around the world and was recently the subject of a documentary "Worst In Show." 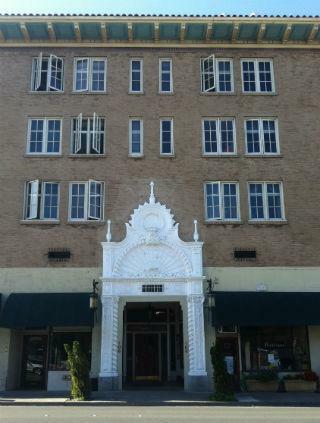 Big changes are underway at the venerable Hotel Petaluma, as a new owner implements upgrades. But evicted tenants and others contend that the former occupants have gotten a raw deal in the process. Bruce Robinson reports.